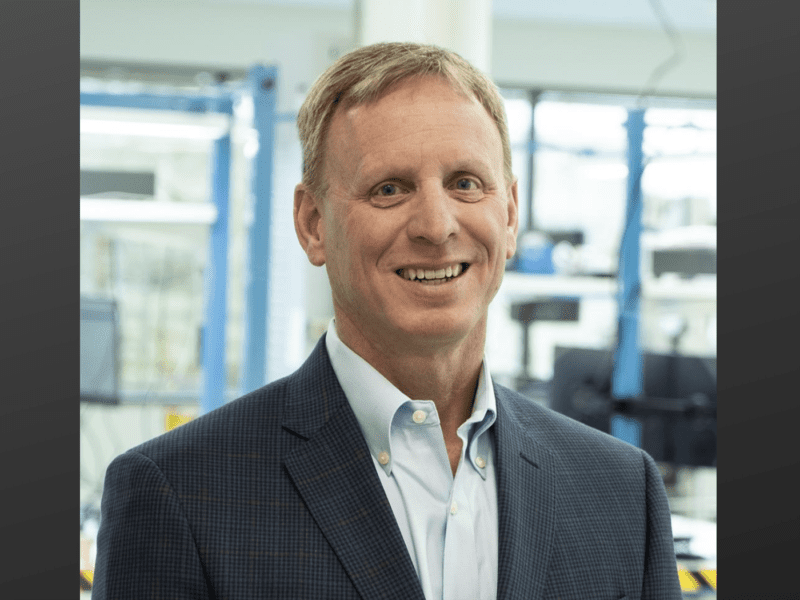 Mitt Hettich has been named the Chief Executive Officer (CEO) of LeoStella, a joint venture created by Thales Alenia Space and Spaceflight Industries. The company aims to help meet the growing demand for efficient and cost-effective small-satellite production. Hettich brings more than 30 years of aerospace system design, development, and production experience to LeoStella. He will lead the company as it enters the next phase of growth, designing and manufacturing small satellites at scale at its production facility. The company’s first major undertaking is constructing 20 satellites for BlackSky’s Earth observation constellation. The post Mitt Hettich Named New CEO of LeoStella appeared first on Via Satellite.